To access these files, you will need a File Transfer Protocol (FTP) client, such as the free one FileZilla (https://filezilla-project.org/). Connect to the remote FTP folder, “RCCP_VirtualPlasencia_Public,” using your FTP client. 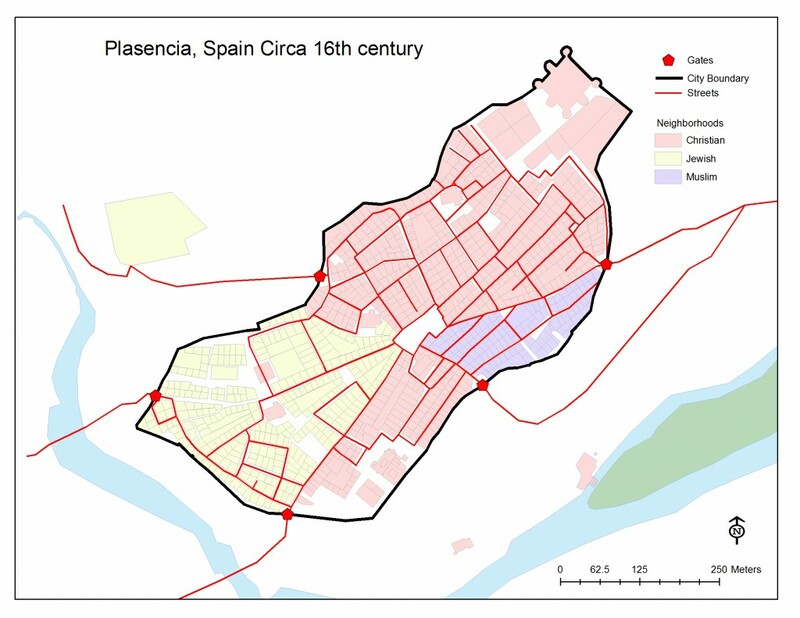 Browse for the folder, “Virtual Plasencia ArcGIS Files”, and open it. All files are should now be available for download.